Last week we took a look at the Top 21 Most Popular Camtasia Templates in 2017. This week we are covering the most popular downloads in our other categories including Free resources, Graphics, Powerpoint templates, Music and Sound effects. All the resources found on Callouts including the Camtasia templates below can be downloaded by our Premium Members. Grab a membership to save big and get instant access to these titles and our entire library of presentation and visual communication resources for a low yearly or monthly fee. 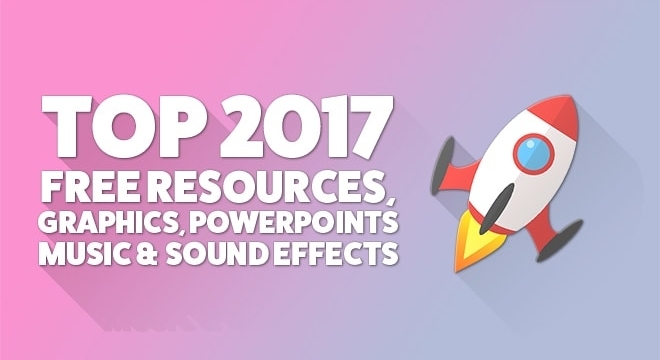 OK, so let’s check out the most popular Free resources, Graphics, Powerpoints, Music and sound effect collections for last year. . . The free section is available for everyone, you do not need to be a Callouts premium member to access these four resources. Most downloaded free resources during 2017 was our collection of 20 Emoticons / Smileys. The set that covers a broad spectrum of emotions, maybe not one for every feeling, but at least a few of them. I hope you’ll find them useful in your projects. We have put together a free Graphics pack for you with 12 different Icons/Stamps all saying “Thank You” you in various shapes and forms. All graphic files are created in high quality, png transparent format which means that you can place then on any background or in videos. This is a collection of icons/stamps from the premium SuperStamps collection. 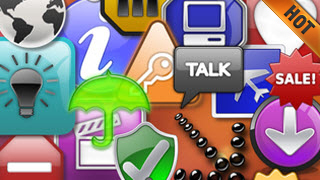 Professionally designed graphics/icons that you can access and use directly from within Snagit (Mac and PC) and other graphics software like Microsoft Word, Powerpoint, Mindmanager, Camtasia Studio, SmartDraw or video applications. Our new free collection of light leaks didn’t make it into the top 3 this year, but it got the most downloads in shortest amount of time this year, so we think it deserves to be listed here. 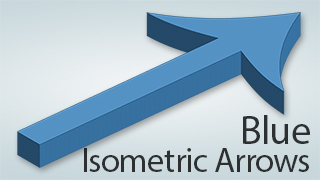 We knew isometric resources was hot this year, but didn’t expect the 3 most downloaded graphics resources all to be our isometric arrow collections. 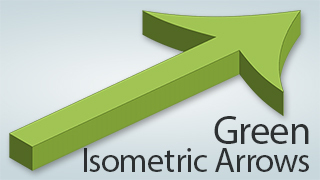 Blue Isometric Arrows took first position, shortly followed by Green and with White on a distinguished third position. Click on the images to see an overview of what’s included in each collection and access the download link. 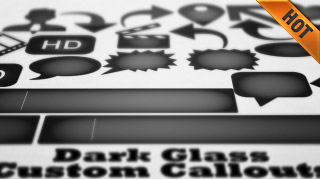 On fourth position we have an oldie, but goodie, the Dark Glass Lower Thirds and Callouts. This is a collection of Lower Thirds and Callouts in darker glass. The series is made especially to use as overlays for video production and Camtasia. 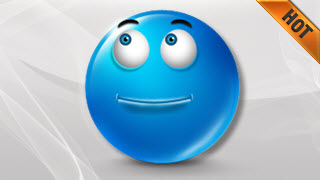 You can of course use them for many other things such as Stamps in Snagit or other graphic applications. Newly released Glitter Backgrounds comes in on fifth position. 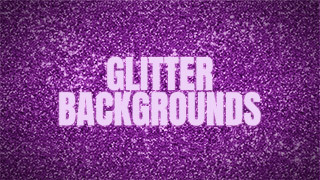 Ten “glittery” presentation backgrounds. Full HD 1920×1080 px. 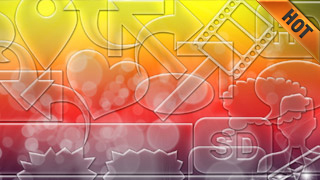 Perfect as backgrounds for your Powerpoint, Video, Camtasia, Social media, presentations etc. 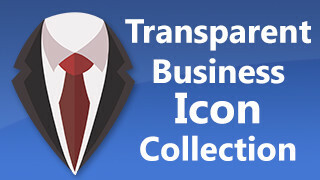 And on number six we have a collection of transparent business icons/stamps. 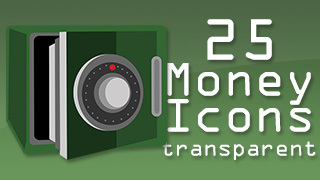 28 transparent business related icons/stamps that can be used in most graphics applications including Snagit. Picturing different business related occasions and items. And on seventh position another very popular collection, the Clear Glass Lower Thirds and Callouts. A great selection of Lower Thirds and Callouts in Clear Light Glass. The series is made especially to use as overlays for video production and Camtasia. The series come with 20 clear glass icons/stamps/callouts and 3 lower thirds, all in HD Quality transparent PNG files. 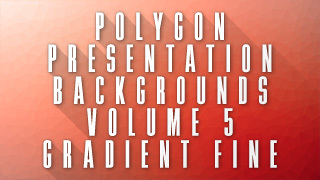 The 8th most downloaded graphics collection last year was the Polygon Presentations Backgrounds Gradient volume 5. Collection includes 16 low-polygon backgrounds with a color gradient look. Poly blocks in smaller “fine” size. Perfect as presentation background stills for your videos, PowerPoints etc. Come in 1920×1080 Full HD size. And on number nine we have transparent Money Icons/Stamps. In this collection you find 25 transparent round Business related icons/stamps that can be used in most graphics applications including Snagit. Picturing different business and money related occasions and items. 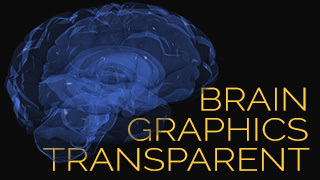 The tenth most download graphics collection are a collection of transparent brains. Brain Presentation Backgrounds include eleven transparent brain illustrations (1024×1024 px). Perfect for your scientific, business or educational projects. These will work well as video backgrounds, for social media or your presentations, reports, Powerpoints etc. Here are the three most downloaded Powerpoint templates downloaded in 2017. 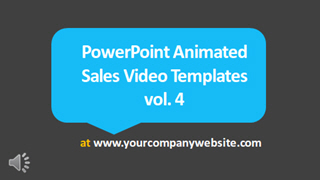 Introducing PowerPoint Animated Sales Video Template volume 4! This templates allows you to create a simple 1 – 2 minute sales videos. 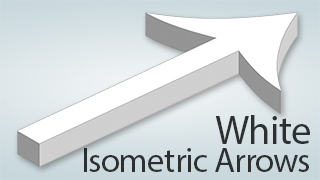 This is the fourth in a series of 5 pre-formatted Powerpoint templates with 10 – 20 different slides each. 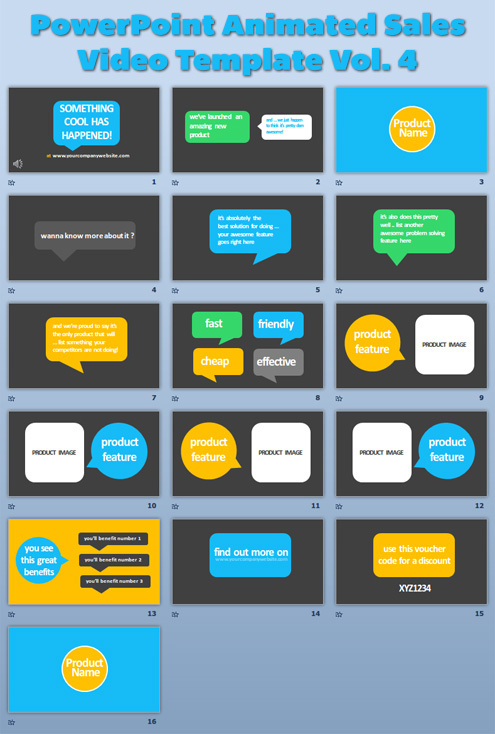 Each slide comes with nicely formatted text for things like: your logo, headlines, sub-headlines, bullets, features, etc. Plus each slide has a nice animation transition into the next. Whether it’s a slideshow for product features, marketing plan, yearly business reports or competitor analysis, with this presentation you can easily explain it all. Finding good resources for creating quality PowerPoint presentations can sometimes be a challenge. There’s definitely a lack of quality presentation templates for PowerPoint out there today. 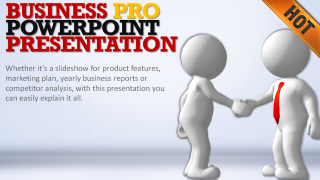 That’s why we created this Powerpoint presentation template, freely available to all Callouts Members. 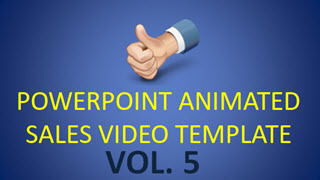 In third place we have PowerPoint Animated Sales Video Template vol. 5. 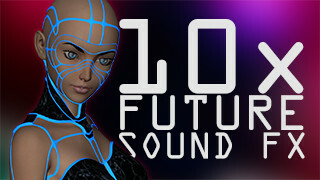 The most downloaded sound effects collection last year was:10 x Future Sound Effects! This collection is a high grade (1411 kbps), collection of future sounding effects perfect to enhance your videos and presentations. All come in Wave format (.Wav). Create impact for your outros, intros or enhance your effects with these cool sounding effects. 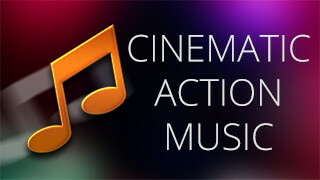 The collection includes 5 tracks of Hollywood inspired sound effects. We have put together a collection of scary sound effects for you. Suitable for Halloween and your other horror related projects. Listen to the sample above which is a collection of some of the 10 included scary sounds. 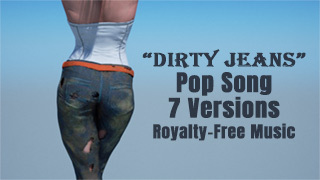 Dirty Jeans is an uplifting pop song with a summer feel to it. There are seven versions available. 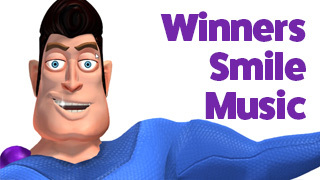 Winners Smile Production Music – Full Version! A Great chillout track available in 6 different versions, one full song, one 30 second version and 4 different loops to fit perfectly in your creative projects. Dark Hallway is a nice and maybe a little scary piano track. The title of this track is Epic Drums, and I would have to say it’s a great description of the track as well. 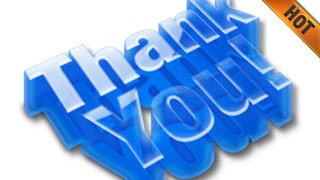 This concludes the list of most popular Free resources, Graphics, Powerpoints, Music and Sound effects. Stay tuned for top Video and Green Screen backgrounds, coming shortly.